Overbought indicators occur when the buying has pushed the price really too high. When this happens, a price pullback is normally expected. The overbought conditions for Bitcoin were sensed when the price crossed the $5,200 mark and touched upon $5,343. This quite indicated that the price is going to pull back in the near future. The price correction failed in the past week for the climbing highs, and this has led to the formation of a double-top pattern providing for a bearish reaction. 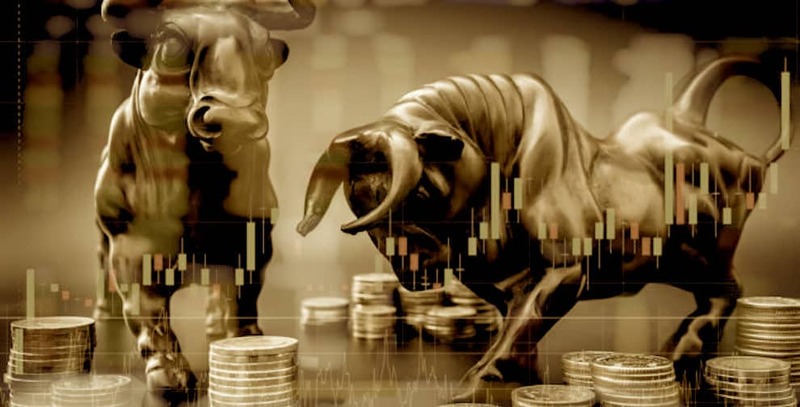 The support for the short-term high was seen at $5,200, and it is imperative for the bulls to defend the short-term support to prevent further decline to $5,000. Technical indicators show that the bears have the upper hand. However, if the bulls will defend the $5,200 support in the short-term, the BTC/USD might stay at a limit below $5,343. In cases where a bearish trend would induce losses, then the price is expected to dwell in the $500, 4,800, 4,000 and will function as key support zones. The total market capitalization has touched upon a 5-month high, and the odds are high for the Bitcoin to enter into a long-term bullish trend in the forthcoming months. The significant higher high on April 02, 2019 from the ascending triangle in the 200-day moving average indicated the coming of the current trend. The daily RSI; however, is continuing to post overbought conditions. Chances are high for investors to be paying high for fear of missing out. The next potential jump is expected to be seen at $5,557. The ascending triangle is measured from the two resistance points that were hovering around $5,345 and $5,350. It is seen that Bitcoin has real-time use cases in countries where the Fiat currency is suffering from inflation. Countries like Nigeria, Kenya, Turkey, and Venezuela are becoming aware of the value that Bitcoin can provide for helping them shield their wealth. The volatility of cryptocurrency is acceptable for them, considering the unpredictability of the value of their own fiat currencies. Meanwhile, the search results are increasing for keywords like Bitcoin and for keywords that cater to paying with Bitcoin. Despite all the developments the routine criticisms continue to float in the market concerning Bitcoin like the mining being slow and energy expensive. Blumer opines that Bitcoin has limited value proposition despite its potential to be hailed as a digital gold. If the transactions per second speed would improve the value proposition of the Bitcoin will be doubly better.